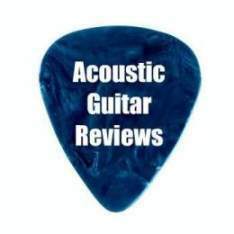 Why Dean Acoustic Guitars? If you are looking for an inexpensive but still decent sounding acoustic then you might want to check out the acoustic models available from Dean. Dean Guitars was founded back in 1976 by 17 year old Dean Zelinsky. It was an electric guitarist’s dream, that that is what Dean Guitars came to be known for; their line of electric guitars that are quite popular with heavy metal musicians. But with acoustics making a comeback during the 1980’s, Dean was not about to be outdone. Thus, the company offers a number of acoustic models as well. They are priced well within a beginning guitarist’s budget, though most who have been playing for a while will probably want something a little more substantial. Still, Dean acoustic guitars are a great option for those who don’t have a lot of ready cash to spend. And while they only have three lines of guitars that are pure acoustic models, there are several models in each series to choose from. The Dean Tradition Series guitars are all great choices. Straightforward dreadnoughts, they are designed to be entry level guitars for those looking for a good quality instrument without having to break the bank. The Daytona and Tradition S2 even come with solid tops, though they cost a bit more than the other models in this series which are made with either select spruce or laminate. The one complaint about Tradition Series guitars is that the action is not always up to snuff and can make the guitars rather clunky to play unless you make some adjustments. The good news is that each of the guitars in the Tradition Series can be had for less than $400. The Dean Classical Series Guitars are really quite a good deal. These low-priced classical guitars are built with solid cedar tops and either rosewood or mahogany bodies. While the bodies themselves are not solid, the solid tops give these guitars a great sound. 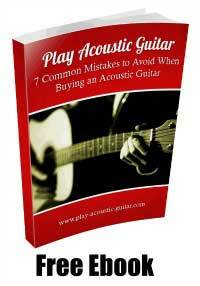 This makes them a great choice for those just starting to play classical guitar. The Dean Signature Series is more for show than to play. These guitars are made out of laminate (cedar or spruce tops and mahogany bodies) and are heavily decorated with brilliant graphics that make them super-fun to look at and make a great statement if you hang them on your wall. They also sport the signature of the artist for whom they are named, making them a great collector’s item. While Dean Guitars offers plenty of other guitar series, the rest are either electric models or acoustic/electric (such as the Independent Series, Exotica Series and Performer/Artist Series). But if you are looking for an inexpensive acoustic guitar, one of the Dean Acoustic Guitars may just prove to be what you are looking for. While you may find yourself needing to trade up later, they can be a good choice for any beginning guitarist. 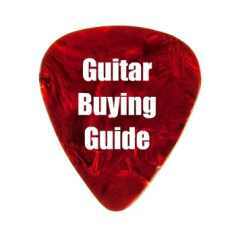 Winter Clearance Sale on Guitars at Musicians Friend. Save up to 88% MSRP! 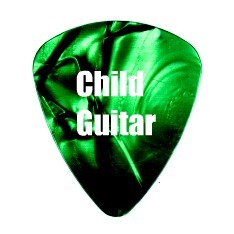 I promise to use it only to send you Play Acoustic Guitar Newsletter.